Celebrities never fall shy of announcing their affairs publically whenever they find it the right time to reveal. Today we will take you to such small screen couples who confirms their relationships on the reality shows publically. Ankita and Sushant got fame from the tally serial “ Paviter Rishta” have made their love affair publically on a dance reality show. Both get into romantic relationships from the TV serial “ Pavitar Rishta” and affirm their love angle on a dance reality show. Ravi and Sargun fell in love with each other from the serial 12/24 Karol bagh. He proposed her in a reality show with the ring. Viewers like this couple a lot who have already tied the nuptial knot. 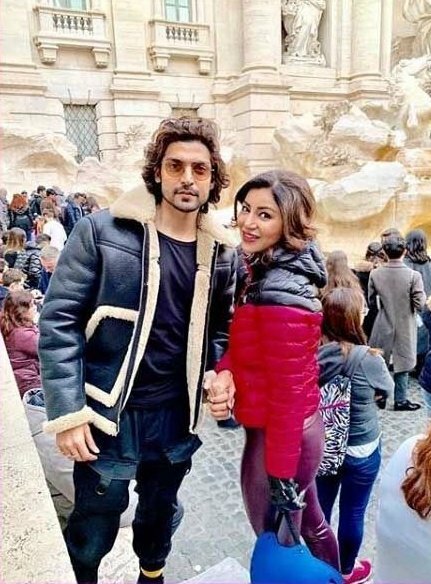 Debina burst into tears when Gurmeet proposed her in a dance reality show. Bot got into wedlock. 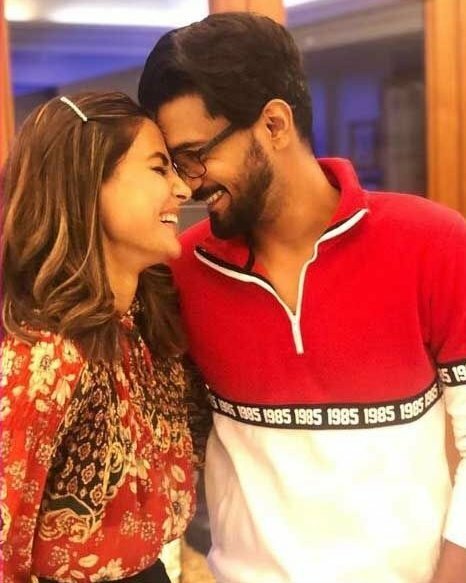 The couple is still dating each other after Rocky cofessed her in the reality show which made Hina cried on the set. 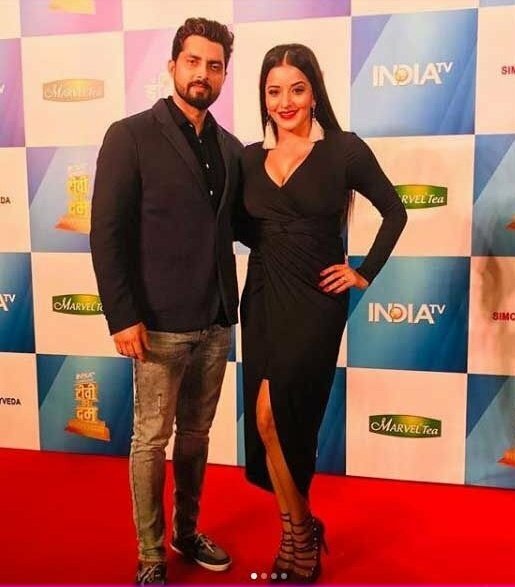 Bhopuri actor Vikrant proposed Monalisa in a reality show and then and there they got married. Aeybigal proposed sanam by exchnaging rings on the dance reality show. Both dated ecah other after proposing each other publically on the reality show followed by marriage. But sadly they called off their relationship. They both dated each other for a quite long, but got separated afterwards.